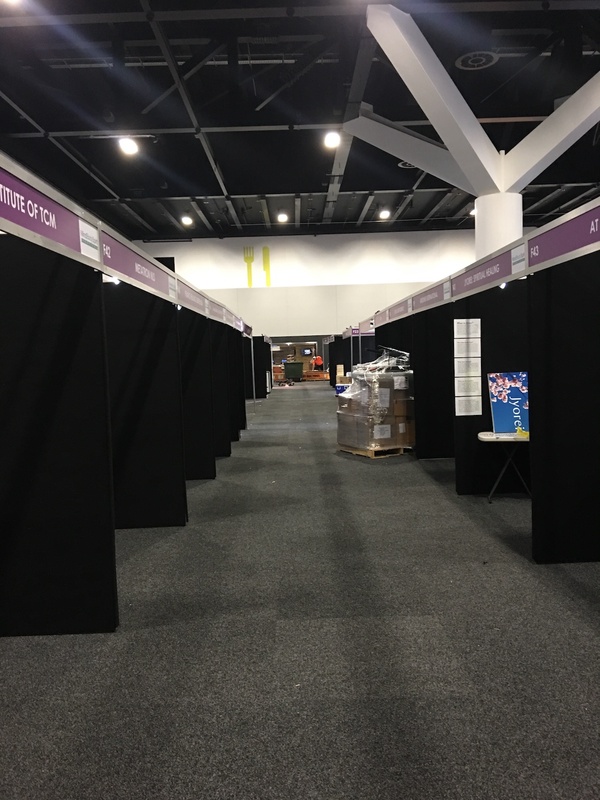 Clark Removals delivered stock and furniture for the Mind Body Spirit Festival at the ICC Sydney Convention Centre in Darling Harbour yesterday. 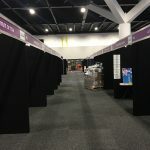 The Clark team collected the festival stock and goods from Rosebery and delivered them into the Convention Centre yesterday prior to the beginning of the festival. 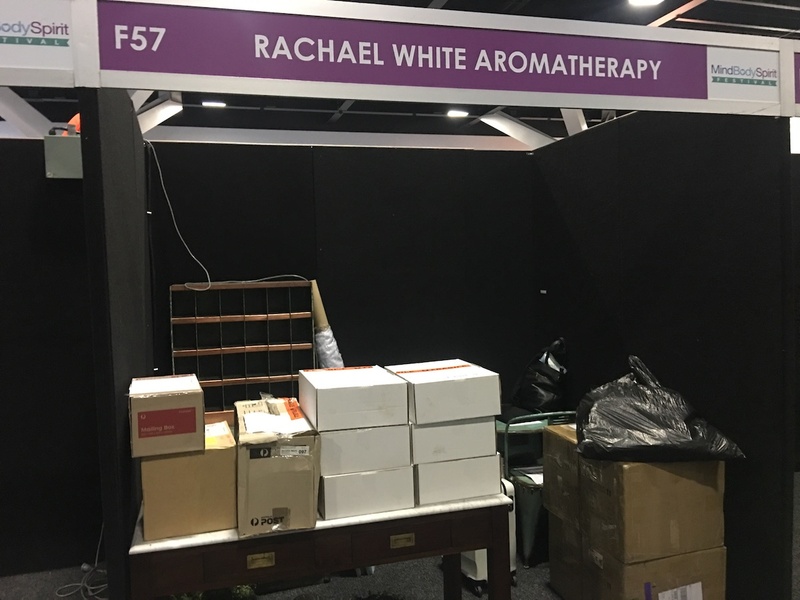 Our team helped to set up a aromatherapy stand for a client Rachael. 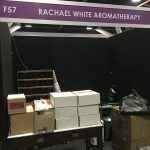 Rachel was pleased with the service provided by our team. Our team arrived at the exact allocated time, and quickly and efficiently brought in the goods required for the stand. This took all the stress out of the beginning of the set up for the client. 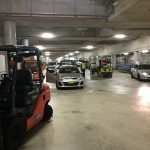 Our team are proficient in transportation and delivery of goods for many different types of events. We understand the strict time deadlines and pressures on clients. We provide services to Oroton, Gap, Brooks Brothers for set up of events and pop up stores. 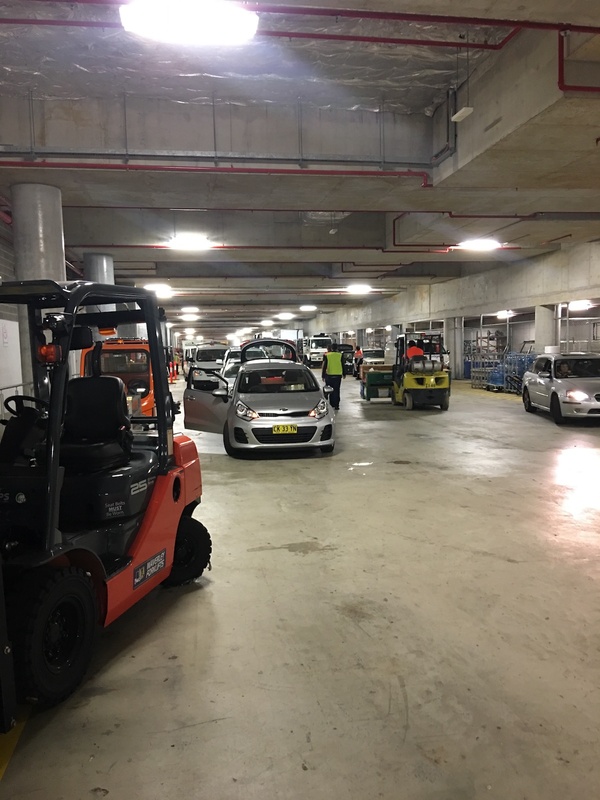 Our team will go back on Sunday, 29 May to collect stock and festival goods late in the evening, and we will be delivering these goods out to prospect where the client will collect them.